We’re well aware that finding the perfect skincare routine can be as hard as saying no to that extra slice of pie on Thanksgiving. While we can’t do much in the willpower department, we can definitely head into the holiday feeling confident in our routine by using these skincare essentials that we won’t be able to live without. Whether you want to freshen up, luminate, or improve your skin’s natural radiance, this new lineup of products is sure to do the trick. 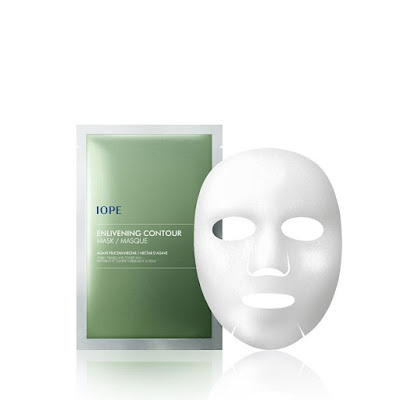 IOPE Enlivening Contour Mask ($25 for a pack of 5) is a lightweight and breathable sheet mask improves radiance. Formulated with highly concentrated botanical extracts and moisturizing ingredients to improve radiance and hydrate skin. 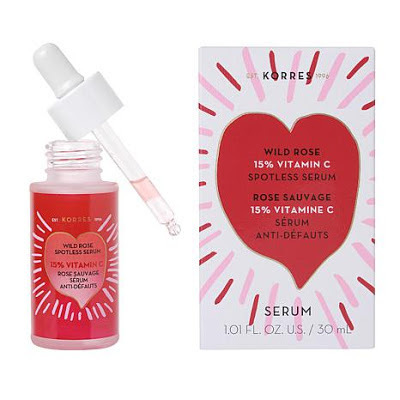 Korres Wild Rose 15% Vitamin C Spotless Serum ($75) is a unique double phase oil-and-water treatment has the significant ability to repair fine lines, deeply nourish skin and diminish skin discolorations on the spot. LAVANILA The Healthy Deodorant Elements Collection ($14) is a new lineup of fresh, energizing deodorants that takes natural to the next level. Inspired by some of the elements of nature — earth, air, fire, and water— the unique deodorants in this collection are infused with pure essential oil blends that bring the elements to life. 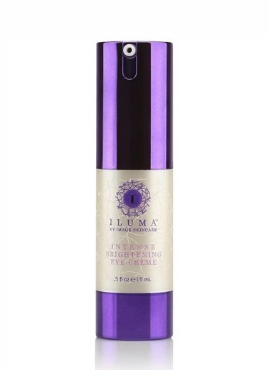 IMAGE Skincare’s ILUMA intense brightening eye crème ($66) is a super-hydrating and brightening eye crème that works aggressively to break up any discoloration under the eyes. A blend of phytonutrients, peptides, and botanical brightening agents help to reduce visible signs of aging like dark circles, wrinkles, puffiness, and lax skin to restore a firmer, vibrant and more youthful appearance to the eyes. I need to try the contour mask. My skin gets so dry during these months!